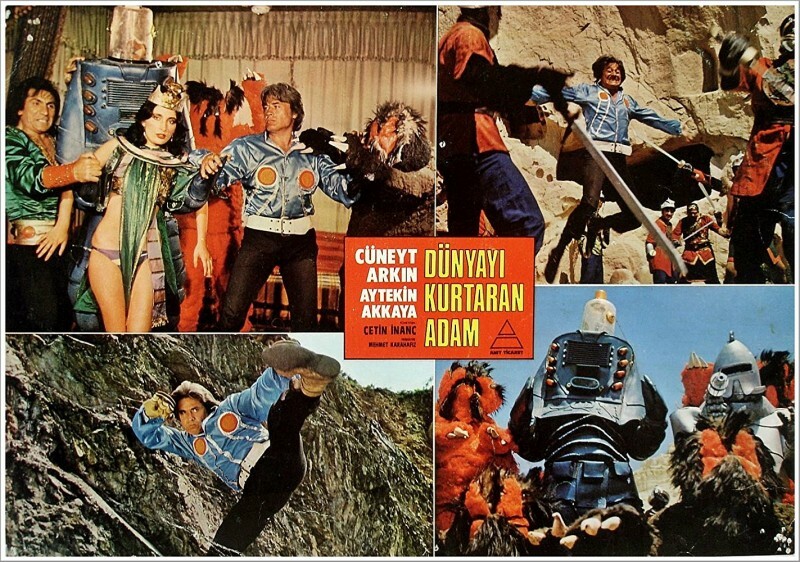 What better way to celebrate Star Wars day than with Remakesploitation Film Club for the world premiere of a new 2K digital scan of Dünyayı Kurtaran Adam (1982), better known as the Turkish Star Wars. Notorious for the ways in which director Çetin İnanç edited footage from Star Wars (1977) into his own film, along with music from Raiders of the Lost Ark (1981) and Flash Gordon (1980), Dünyayı Kurtaran Adam is the holy grail of remakesploitation cinema. 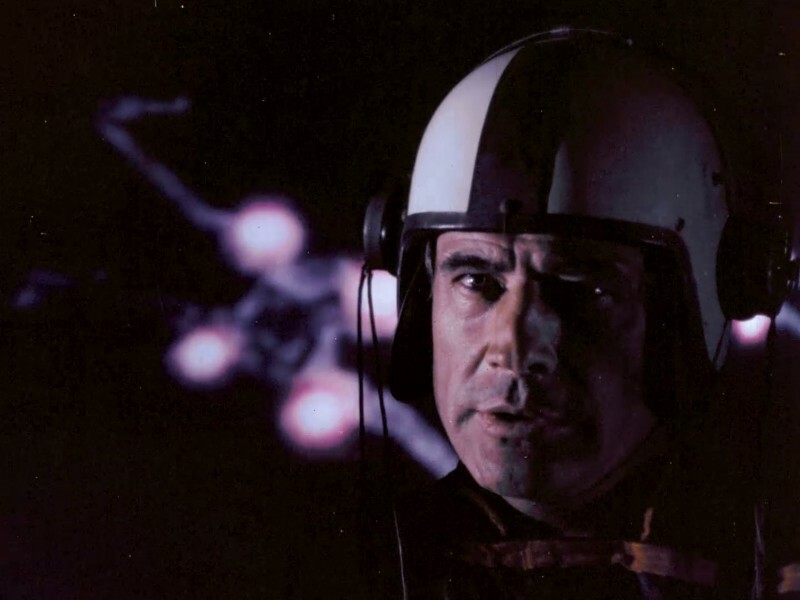 For many years, the film circulated only in low-resolution bootleg copies but in 2016 a 35mm print of the film was discovered and a digital scan has been made so that the world can finally see the film the way it was intended. Spring Season 2018 ticketing applies.